> Industry Trends > Why is Intel cutting jobs when they crush the desktop CPU market? Why is Intel cutting jobs when they crush the desktop CPU market? Reports that Intel is slashing 12,000 jobs—11 percent of its workforce—might surprise PC enthusiasts and someone like me who sells Intel desktop CPUs. I associate Intel with the company that dominates (to put it lightly) the desktop CPU and server processor market. Our internal 2015 CPU sales rankings had all Intel Core i5s and Core i7s in the Top 10. Well, to be fair, the AMD FX-6300 was in there once, but that was it. So why all the problems at Intel? One problem is a steady decline in use of PCs. The industry has been seeing PC sales decline every quarter since the Bush administration; desktop CPU revenues make up 60 percent of Intel sales, so that explains those losses. On top of that, Intel is not competitive in the mobile processor market. Qualcomm and MediaTek own that space; Intel loses billions of dollars every year trying to build a smartphone processor it can sell. In March, there were rumors of an Apple iPhone 7 having an Intel Core M built into it, but more recent rumblings predict only a small percentage of new iPhones will have Intel in them. Some analysts think that Intel CPUs belong in Windows 10 phones, which are currently equipped with ARM-based Qualcomm CPUs. Experts say Windows Phones with Intel Core M chips are powerful enough to provide a fully-functional Windows 10 Continuum experience on the smartphone. My gut instinct feels like success of an Intel Windows Phone is long shot; gaining market share by placing an unpopular mobile processor into an unpopular mobile device will require business alchemy to pull off. Intel management is banking on the proliferation of cloud computing, and with it, demand for powerful server processors that run the data centers back on Earth. Sales of Intel server processors grew 8 percent this last quarter. Another Intel long play is providing specialized hardware for the millions of Internet of Things devices supposedly arriving in the near future. 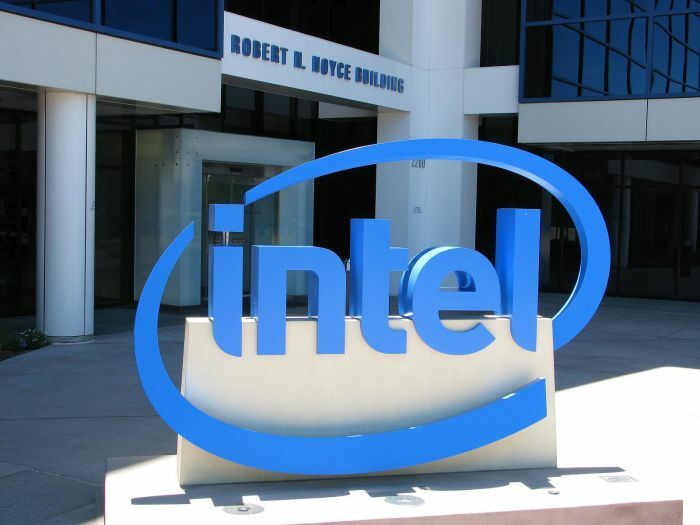 That segment grew 22 percent for Intel, but details of this strategy have yet to be well articulated by leadership, and IoT group manager Doug Davis recently announced his retirement this year. As the Intel Desktop PC market continues to shrink, the company’s growth depends on maintaining its IoT momentum, and establishing itself as the processor for the smart devices of the future. Time will tell. Why are there so many Intel jobs cuts? Reports that Intel is slashing 12,000 jobs--11 percent of its workforce--might surprise PC enthusiasts and someone like myself who sells Intel desktop CPUs. more people are just buying tablets, phones, smart TV’s and consoles. I myself am an enthusiast. Instead of a console I use steam stream with a PC, instead of a roku I have a dedicated PC. I game but use Intel due to other hobbies like video editing, 3ds max and programming. Many business machines are switching to AMD due to cost difference. It truly has become a different world. However I do blame Intel for not getting more involved with mobile earlier. My phone should read Intel inside! Intel has been trying to break into the mobile market for a few years now. Qualcomm and ARM processors have it on lockdown, apparently.